This website is so excellent for background information –what could happen at an airport for a person visiting Israel, although most Americans without a Palestinian or Arab background would not be subject to this kind of interrogation. 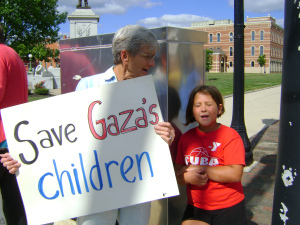 Mondolweiss has a powerful article about the BDS and the way Uri Horesh, a lecturer in Arabic at Northwestern University in Evanston, ILL. responds to this boycott personally. I personally know that the Palestinians encourage anyone to support the boycott even though it might deprive them of some jobs they’ve had to support their families. To check into the Israeli boycott, just google those two words. 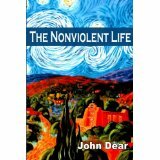 Each Monday night of Advent this year, Project Peace will host a book discussion on John Dear’s very popular book: The Nonviolent Life. This book is perfect for our preparation for Christmas when we celebrate the peace-filled person Emmanuel–God with us. In reading the book myself, I felt that this book must be shared with the greater public. I will order 15 books from Amazon for about $10.00/book. They will be used but in very good condition. Please call 419.447.0435 ext. 136 to be a part of the group. 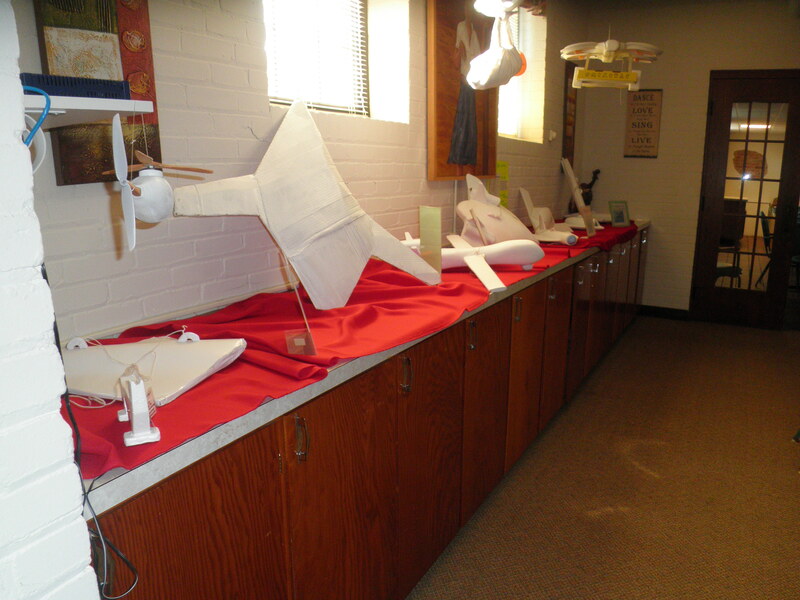 Drone models made by Mike Fagan on display at St. Francis Spirituality Center. They will also be on display at our Peace booth at the Heritage Festival Sept. 20, 21. Please come and see them with explanations of their uses, etc. attached. Since Israel’s assault on Gaza began 27 days ago, we have heard mainstream media endlessly trumpet the message: “Israel has a right to defend itself.” Seldom do we hear any context provided. Militants labeled “terrorists” don’t usually arise out of the clear blue sky. What is the real story behind Gaza’s rockets and Israel’s missiles, drones, and F-16’s? Rabbi Henry Siegman, former National Director of the American Jewish Congress provides us with some much needed analysis in the following article entitled “Israel Provoked This War,” published in Politico Magazine, July 22. It’s up to President Obama to stop it. There seems to be near-universal agreement in the United States with President Barack Obama’s observation that Israel, like every other country, has the right and obligation to defend its citizens from threats directed at them from beyond its borders.